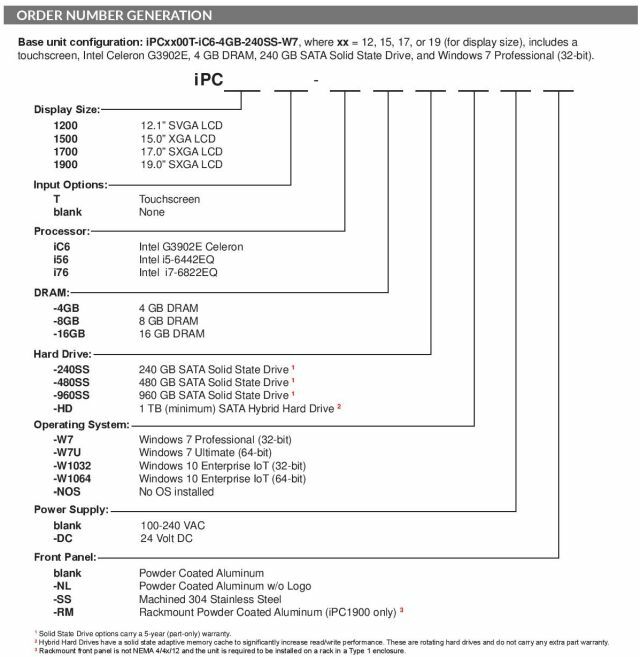 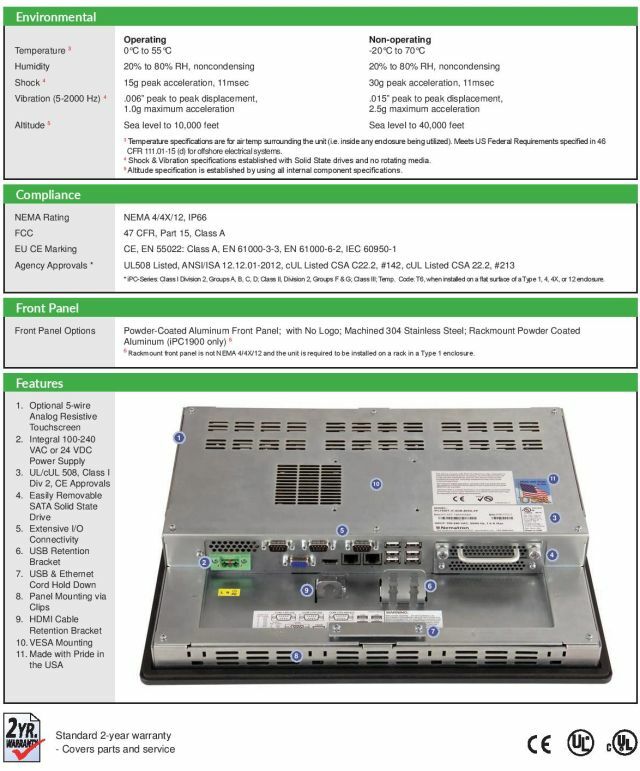 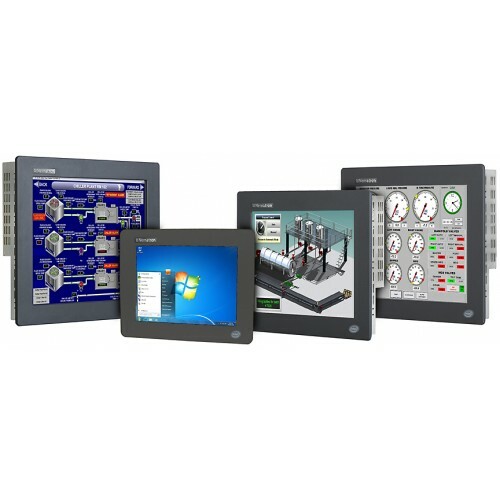 iPC-Series - Embedded High Performance 19.0" Industrial PCs. 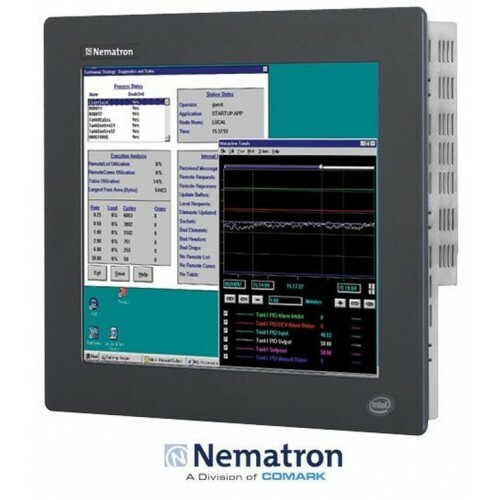 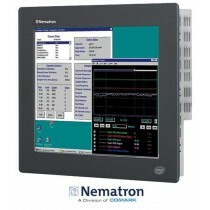 Nematron - Comark iPC-Series iPC1900T High-Performance Panel Mount Touchscreen Computer, now available with Intel® 6th Generation embedded processors. 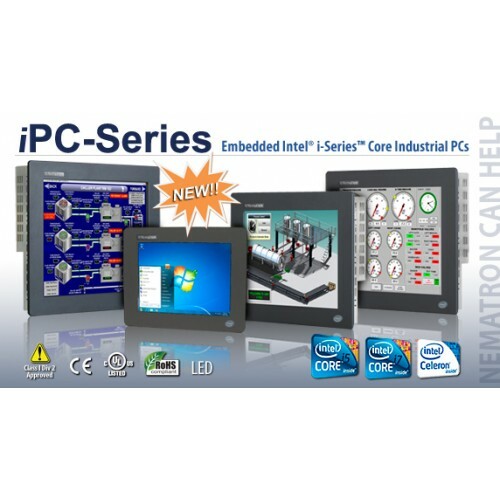 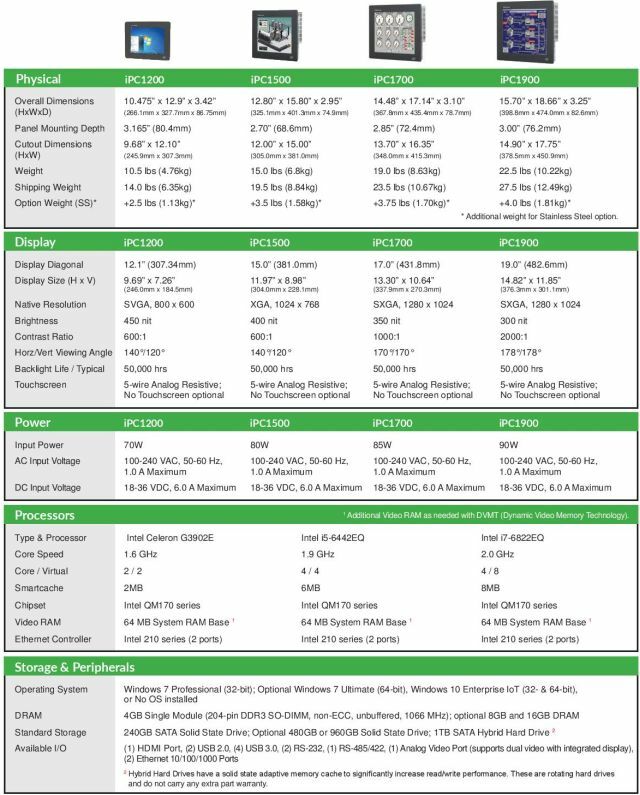 The innovative iPC-Series continues to change the definition of traditional Industrial PCs, most notably by offering the latest in embedded processing power with the following CPU options: Intel G3902E Celeron, i5-6442EQ, and Intel i7-6822EQ.